ITIL has long been recognized as being among the top-tier of IT Service Management (ITSM) best-practice frameworks. Formerly known as the ‘Information Technology Infrastructure Library’, ITIL originated as a collection of books back in the 1980s. Since then, it has become a leading digital resource utilized by government agencies, universities, banks, retailers and even animation studios. Any individual or organization which utilizes IT can benefit from studying the ITIL framework, and in the current digital age, that group is growing all the time! That said, current ITIL owner AXELOS has also attracted a degree of criticism over the last few years. 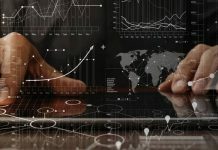 Several users have had gripes about areas where ITIL V3 is lacking, leading many to suggest that the framework would start losing ground to competitors. Then, at itSMF USA Fusion 2017, AXELOS CEO Peter Hepworth announced a major update: ITIL 4. What will ITIL 4 introduce? How can individuals become certified in ITIL 4? Will ITIL V3 certifications remain valid? Can those currently studying ITIL V3 transition to ITIL 4? With the official release approaching fast, let’s take a look at exactly what ITIL practitioners and students need to know about ITIL 4. ITIL is one of the world’s most popular professional frameworks for IT service management. The ITIL process revolves around IT ‘services’, which are essentially any functions delivered via IT. Relevant ‘services’ for a specific business could include elements of its own internal IT infrastructure, such as employee communication or platform maintenance, or services delivered to customers like online support. Either way, ITIL ensures that an organization’s services can be designed, delivered and continually improved with holistic efficiency. The various ITIL Service Lifecycle stages are designed to ensure that practitioners are fully aware of the requirements for new services, as well as existing services which are to be amended. Knowledge management is key throughout the process; not only should a service tick all of the necessary boxes (for all relevant users, departments and products) by the time it is delivered, but it should also be continually reassessed and improved wherever possible. 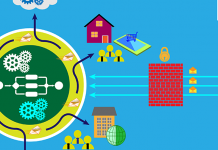 From the outset, AXELOS stressed that ITIL 4 would be community-driven, utilizing the growing number of ITIL certified practitioners around the world. Indeed, though critics claim that ITIL has ceased to be relevant, especially with the growing popularity of its competitors, the number of ITIL V3 practitioners has only continued to grow. 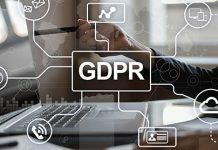 This provided AXELOS with a wealth of knowledge for the update, and the ITSM community was all too happy to give its support. AXELOS’ ‘Global Research Programme’ currently boasts more than 2000 members, including representatives from the likes of Microsoft, Disney, Coca-Cola, Apple and Adobe. Over 30 workshops and research sessions have been conducted globally, with hundreds of C-level executives, SMEs, trainers, consultants, hiring managers and end learners having attended and contributed to the new ITIL framework. This approach has given AXELOS a much greater level of perspective regarding the ITSM community as a whole. For example, it now identifies Agile, Lean and DevOps as key points for integration with ITIL, a factor which has already been incorporated into the V4 framework. What Are the Biggest Changes From ITIL V3? The most important thing to get out of the way is that ITIL V3 certifications will still remain relevant after Version 4 is released. In other words, practitioners familiar with the current ITIL standard can continue to practice. However, while much of what is currently taught in the V3 curriculum will remain the same, V4 will still introduce a great deal of new examinable content. Much of this will focus on new best practices and greater integration with other frameworks and systems, which will naturally feature in the new V4 examinations as a result. Those currently studying to gain ITIL V3 certifications should not expect to be able to pass the V4 examinations solely by studying the soon-to-be-outdated curriculum. 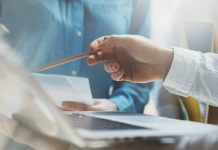 If you have already made progress towards achieving an ITIL V3 Foundation certification or beyond, there are a number of options to help you transition over to the most recent version. These are outlined below. As you can see, the format of the ITIL certification scheme has changed quite a bit. The ITIL Foundation module remains the entry point, providing students with a basic awareness of ITIL’s terminology, elements and concepts, and providing a springboard for them to move on to higher level certifications. However, whereas previous ITIL training would have students collect ITIL Intermediate level credits to move on to higher certification levels, V4 will utilize a simpler structure. After passing the Foundation module, there will be two directions to consider: ‘ITIL Managing Professional (MP)’ and ‘ITIL Strategic Leader (SL)’. In order to reach either level, students must complete all of the modules listed in each stream. The ‘ITIL Strategist’ module is universal, being relevant to either path. After completing the two intermediate certifications, students then be eligible to work for the ‘ITIL Master’ certification. Looking at the diagram above, you may also have noticed the ‘Managing Professional (MP) Transition’ module. This is designed to help those who are studying/ have studied the modules beyond ITIL V3 Foundation to transition over to V4 without having to start from scratch. Students who are already certified ITIL V3 Experts or have gained 17 V3 credits will qualify to take the MP Transition module. Doing so will allow them to gain the official ITIL Managing Professional certification. ITIL 4 Foundation – If you just completed the ITIL V3 Foundation module, and have not yet gained any additional ITIL credits, you are advised to start again with ITIL 4 Foundation. 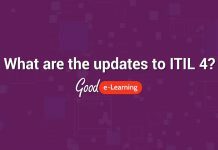 Remember, the update will introduce a number of new examinable materials to ITIL, so it will be better to make your transition sooner rather than later if you want to have the most up-to-date certifications. ITIL V3 Intermediate – If you have achieved a number of ITIL V3 credits, your best option may be to continue until you have a total of 17. Doing so will entitle you to take the ‘ITIL Managing Professional (MP) Transition’ module as soon as it is launched. This will also fast track you past the ITIL V3 ‘Managing Across the Lifecycle’ section. Another option is to start again with ITIL 4 Foundation and continue to study in your chosen area of expertise, though if you have 6 credits or more this may be a wasteful choice. After ITIL V3 students successfully pass the Transition module, they will simply need to pass the ‘ITIL Leader Digital & Strategy’ module to become eligible to pursue the ITIL Master certification. When Will ITIL 4 Be Released? 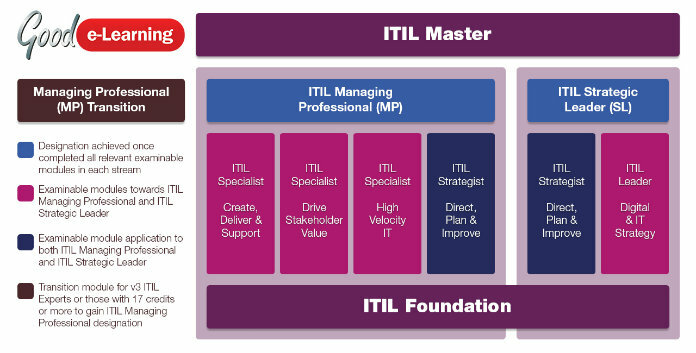 Are you interested in becoming qualified in ITIL 4? Register here to sign up for a 15% discount with Good e-Learning! Philip is a content writer with experience across multiple industries, including gaming, home improvement and now e-learning. He graduated from the London School of Economics with a BA in History before taking on various odd jobs and volunteer writing positions, but soon broke into professional writing as a retail journalist. Now focusing on content writing, Philip is a tireless enemy of cliched corporate jargon. He believes that marketing content should be clear, concise and relevant to readers. Rather than assuming that customers know all about your solution, it is up to you to identify with their problem and offer something that will really get their attention. 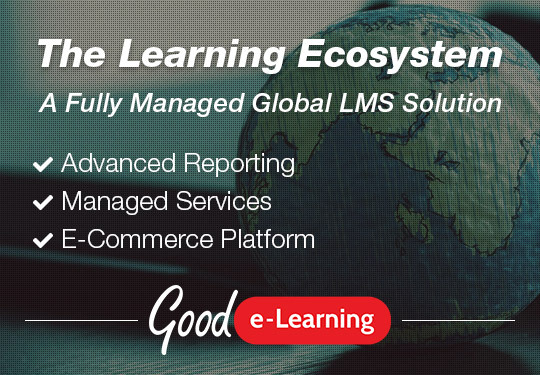 As such, he strives to understand the real-world applications of Good e-Learning’s product portfolio so that it can be explained in a way that is both coherent and down to earth. If you cannot understand what you are selling, you won’t get far! In his spare time, Philip enjoys watching movies, gaming and writing with friends.